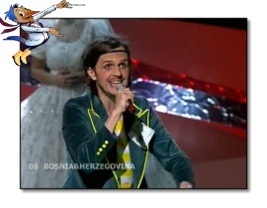 "Ne silazi sa čardaka" and "ne klepeći nanulama" are lines from a famous traditional Bosnian song. Laka describes this song thus: "man did not come from monkey, he came from love. So stop acting like a monkey, stick to love."